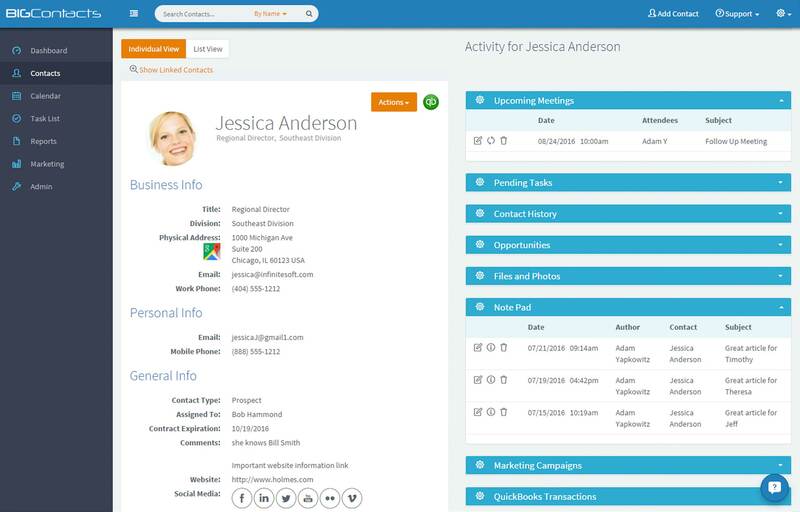 Manage your prospects and customer relationships by keeping track of all contacts, calendars and tasks—in one platform. 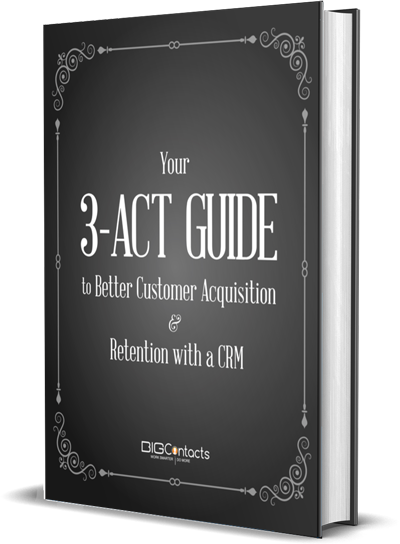 With BIGContacts, you can easily capture and store all communications with your contacts—including notes, calls, meetings, tasks, files, photos, email and sales opportunities. With BIGContacts, you can easily capture and store all communications with your contacts—including notes, calls, meeting, tasks, files, photos, email and sales opportunities. With this feature, all you have to do is click on the Maps icon next to the address and a new browser will appear—allowing you to get directions online or send them to your email or mobile device. Talk about convenient! Locate each contact quicker by name, photo, title and division. With BIGContacts you can add as many phone numbers, emails and addresses as you need for each contact. Get unlimited custom text fields and picklists in order to properly categorizes and track the various types of contacts in your database. Want to take things a step further? Good, so did we. With BIGContacts you can divide your contact records into four main sections: Personal, Business, Spouse and Family. With BigContacts, your history folders act as your file system in the cloud—you can access and maintain them easily while staying organized. To streamline the dashboard view and help you better organize data, we consolidated the history folders. In each one you can sort using various columns to filter through and find key data as you review a contact’s history. You can also add, view and edit notes directly in the contact record—allowing you to manage and prepare for upcoming meetings. 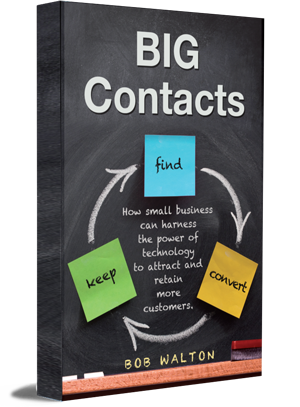 Try BIGContacts for FREE for 30 Days. We Know You’ll Love It! 60 seconds to get started.